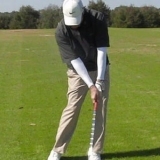 Get Unlimited Swing Reviews to Improve Even Faster! 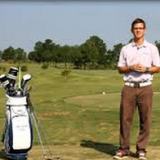 You'll get unlimited instruction on your swing videos. Veronica was shooting in the 90s; now she's in the 70s! Dave cut his handicap by 10 strokes! Vincent built a near-model swing! Neil's hitting the ball 225 yards...with his 5 iron! See the INCREDIBLE improvement Vincent made with unlimited reviews! Find out how Frank increased his lag by 30°! 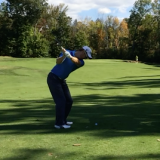 Click to see Lester's amazing backswing improvement. You won't believe it! What happened to Online Learning Groups? Answer: Unlimited Swing Reviews have replaced Online Learning Groups. There are only 2 differences...1) Unlimited Swing Reviews are VIDEO reviews, not text reviews, and 2) Your instruction is now 1-on-1 with an instructor rather than being with a group of other students. Answer: Only one month. This is a month-to-month membership. You can cancel at any time via your subscriptions dashboard. Why should I do this during the winter? Answer: In the summer, there's always something coming up where you must play well "right now." 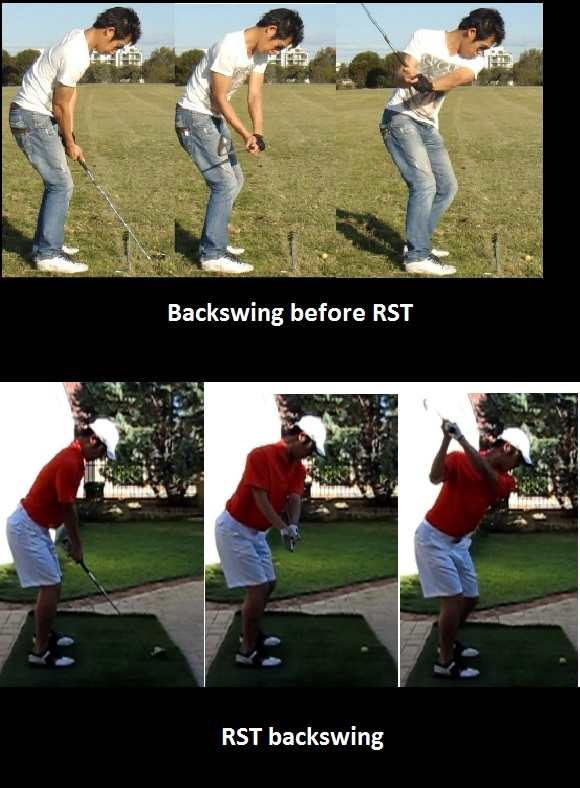 A lot of times this can be detrimental to swing changes because you'll revert back to old habits. That is precisely why winter's the best time to change your swing forever. Your body will only know proper movements. So by practicing in your garage or living room, you're training your body to make the same movements it will need to make on the course. Only this time, you can ingrain these movements without being forced into your old habits. Is this included in my Premium Membership? Answer: No, we wish we could offer that, but Unlimited Reviews require a lot time and effort from our instructors, which can't be covered in the standard Premium Membership rate. The prices below, therefore, represent an additional fee to the Premium Membership. Not Ready to Commit to A Review Group?